Bihar Police BPSSC Sub-ordinate Services Commission has declared the result of the wirtten test for 1,717 posts of sub-inspector on its official website http://www.bpssc.bih.nic.in. 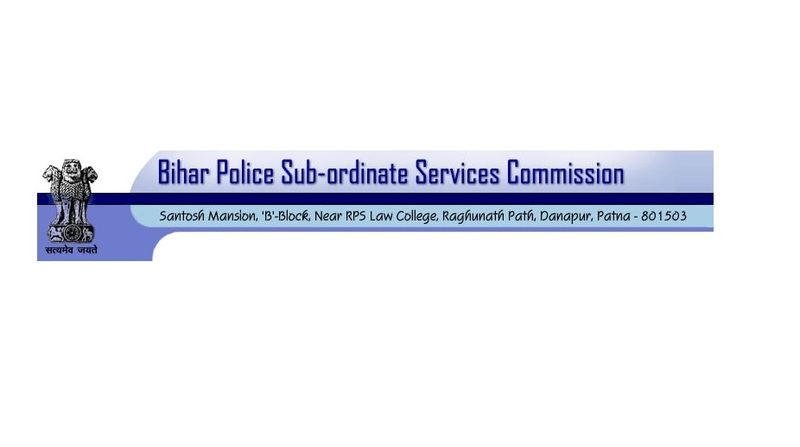 Bihar Police: BPSSC Sub-ordinate Services Commission has declared the result of the wirtten test for 1,717 posts of sub-inspector on its official website http://www.bpssc.bih.nic.in. Candidates who have passed the preliminary written examination will have to appear in the mains examination. Around 4.5 lakh candidates appeared for the Bihar Police BPSSC Sub-Inspector examination that took place on March 11, 2018. To check Bihar Police results 2018, candidates need to visit the official website and fill the required information, including roll number, registration number, date of birth. Candidates are advised to take a printout of the result. Till date, no official notification has been released regarding the Bihar Police BPSSC mains examination. Keep surfing this space for more news updates.